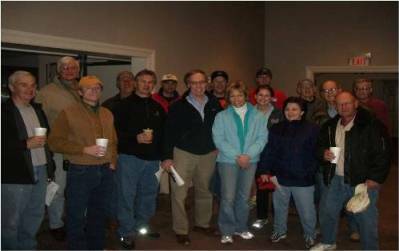 The Emergency Response team that assembled and served at Union University in Jackson, Tennessee after a tornado torn a swath through the campus of Union University. 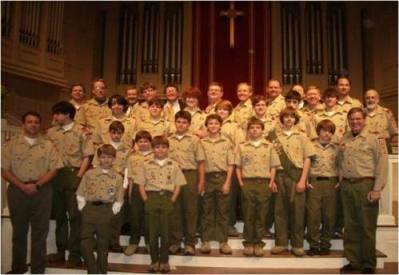 Discipling Men worked in and through Troop 86 at Second Presbyterian Church as Scoutmaster, teacher of the God and Country Religious Award, and chairman of the Relationship Committee of the Chickasaw Council. 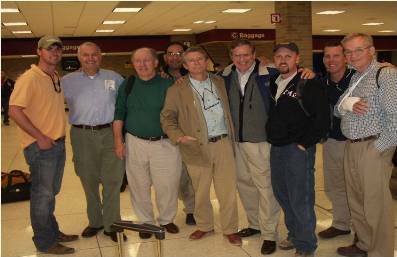 Discipling Men saw an opportunity to reach out to an unreached group in the Berclair portion of Memphis. Troop 86 celebrated her 50th birthday March 25, 2008 during which we announced that Troop 86 would be the sister troop and serve on the task force for a new Hispanic Boy Scout troop 33 which has been formed. One of the greatest opportunities in 2008 for Discipling Men has been the privilege and honor to develop a discipleship ministry at First Evangelical Church, Memphis. The men’s ministry called First Men now has a discipleship dinner component, and a Wednesday evening teaching time. Special seminars and events have been conducted with more on the way. 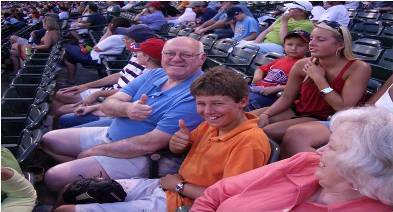 First Men of First Evan sponsored a church wide night at the Redbirds baseball game which drew 120 from First Evan. Larry Peebles and grandson Quinn enjoyed the summer fun!!!!!! 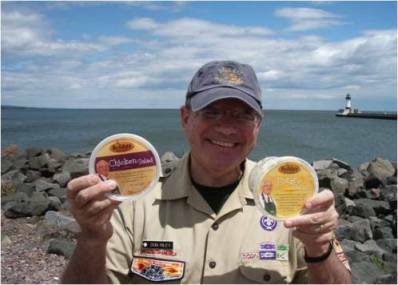 No matter where we minister, even here on the shore of Lake Superior, chaplain to Holiday Deli and Ham has some of their favorite food with him. Discipling Men served as the retreat speaker along with Rob Crump for the men’s retreat for Christ Methodist Church, Memphis. 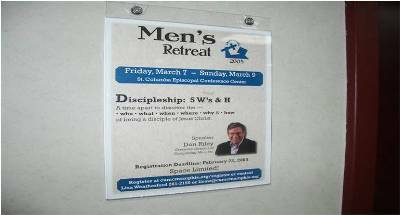 Don also spoke at the Covenant Presbyterian Church men’s retreat for elders and deacons in Naples, Florida.